Starting a business is something that professionals need to prepare for. They say that the decision of entering the business is a risk; you either have no chance or big chance. And one thing you need to consider is where to start your business. This is basically the foundation of your business. You have to know your business needs. When is the right time to start, what are the resources needed, who are the target market, and what are its strengths and weaknesses? Planning ahead for your financial needs that will be needed for your business is critical. As much as possible, our money will not go to waste, but rather grow. Invest time to plan ahead and find the right solutions and advertisements to attract your target market. Being able to know your target means you know where your business will lead you. Have a target that will always support your product and not only be short-term customers. The right place to locate your business will define the future growth of your business progress. If you think you don’t have a target market yet, create one. 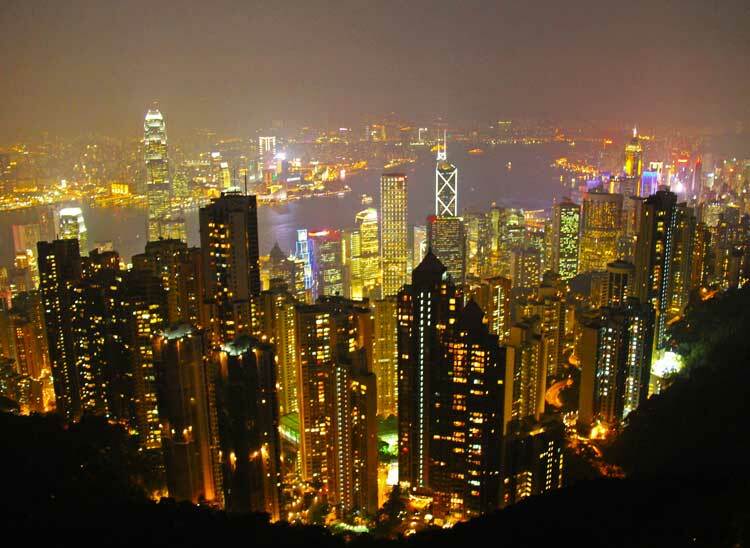 Hongkong is known for its admirable finance and trade industry, free trade policy, strong and secure infrastructure, and outstanding environment of business. It is easy to set up a business; it has legal system transparency, it has benefits of tax legally, and well-organized business process. This country has proven to have a successful ecosystem. Many entrepreneurs are already welcomed in this country and recognized that you can have an easy access to their market, welfare systems, and health systems. Moreover, the people of this country are open to changes specifically adapting to the pace of technology. 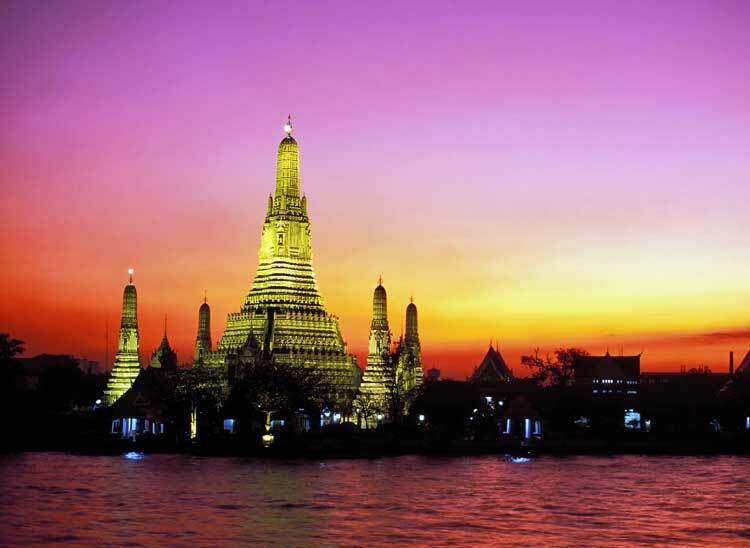 Thailand has demonstrated that they are business-oriented and work-efficient. With its great infrastructure, you’ll be able to learn how the culture of Thailand is different from others professionally. You’ll be able to learn how to relocate to Thailand with Iglu and promote your business to technology development – which the Government is in favor of. Though there are things that you need to consider like consulting a lawyer and waiting for a month process before starting your business, it will be worth it once your business had started to be known to its people. 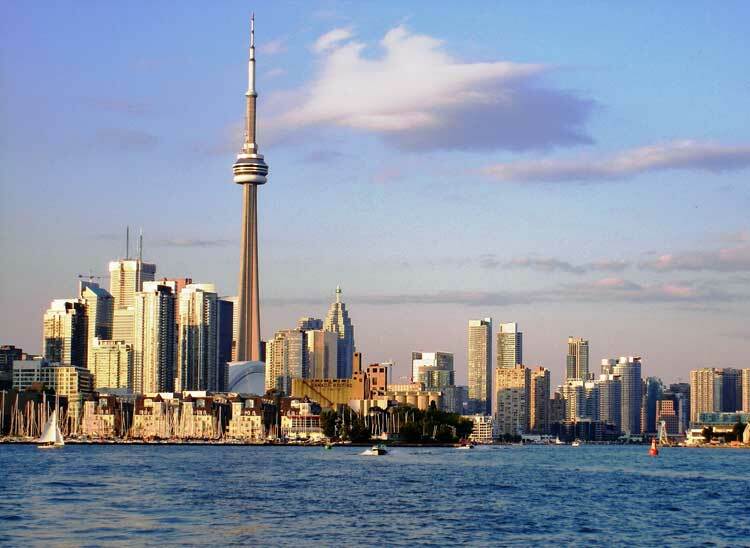 Relocating to Canada for your business needs will only take you 2 to 3 business working days to be completed. With the US that is market-oriented, Canada is too. You can have access to government grants and also qualified for tax credits. It has been acknowledged that there are varieties of minor business loans to choose from. And with a 3-day process, it is considered to be easy to start or open your business relocation here. 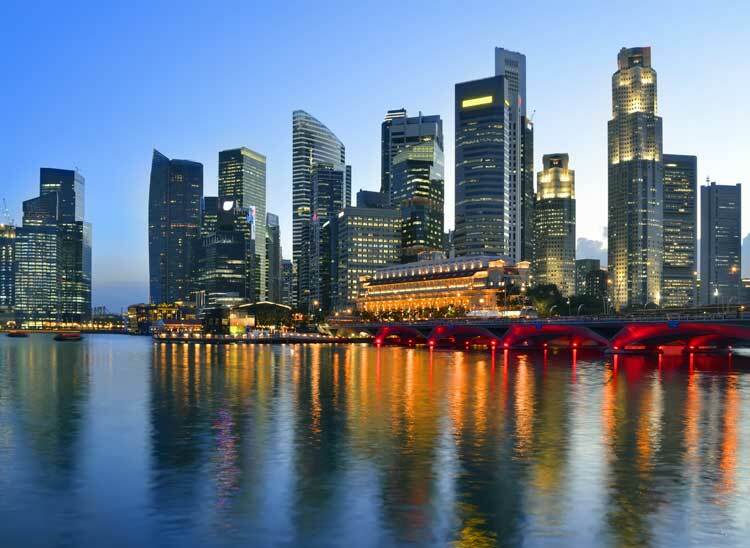 Singapore is one of the top providers of commercial ventures in the world. It is recognized to have banks that offer options for business people of what the best plan they can have for managing their finances. The Government is also supportive in business and assures a secured business environment. If you have your business plans with you and have chosen the right place to start, then, brace yourself for the growth of your business. Remember, choosing the wrong place to start your business puts everything at risk – time, effort and money. Find the right business, right people and the right place. And everything will go as planned. 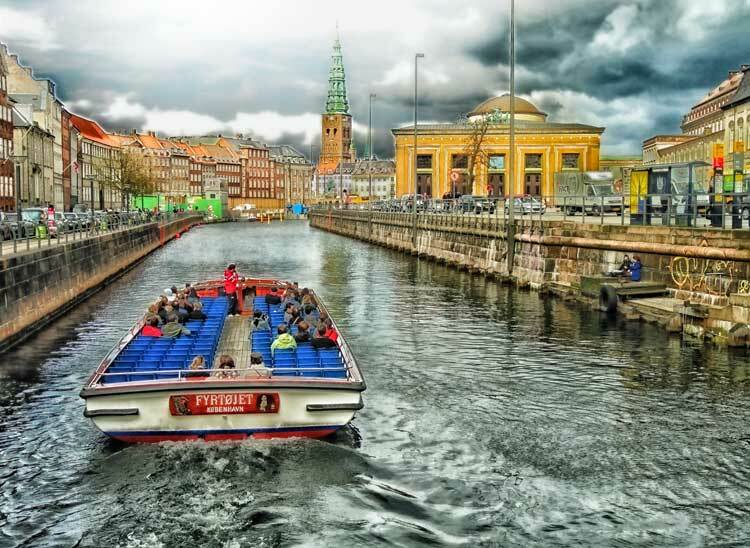 What is, in your opinion, the best city for a digital professional? Please share in the comments below, on Twitter, Facebook , Instagram or Google+. I am very much looking forward to hear from you!